Very unique color. Irridescent pink best describes it. 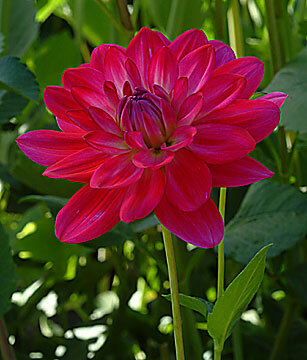 Outstanding cut flower producer and a very easy to manage plant.